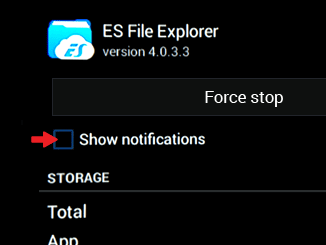 The latest version on ES File Explorer app generates HDD recognition issues even on Zappiti Explorer. 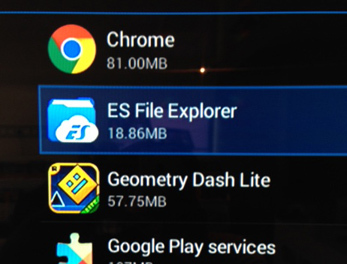 To fix this issue, please uninstall the ES Explorer upgrades. 1. On the main page, please click on "Settings". 3. 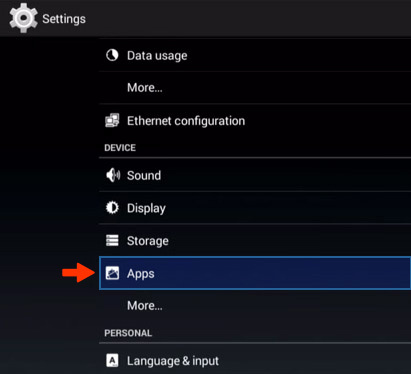 In Application list, click on "ES File Explorer". 4. 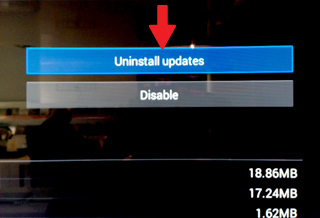 Then, click on "Uninstall upgrades" button. 5. Click on "Disable" button. 6. In the app page, deselect the checkbox "Show notifications". 7. Click on "Force stop" button. 8. Restart your Zappiti Player 4K. Now you'll be abble to see your HDD back in Zappiti Explorer. 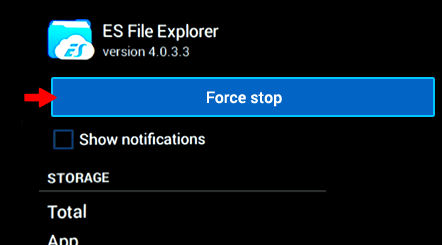 Note: please don't update ES Explorer if you don't want to get back the HDD recognition issues till the ES team will fix it. 9. 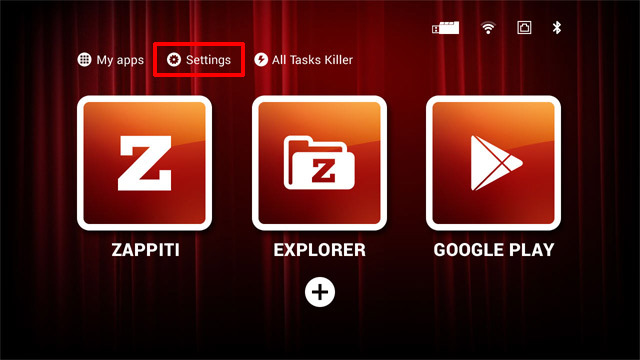 Instead of "ES File Explorer", we advise you to install Zappiti Transfer on your PC.